Turning date night into fright night. You’re running dry of ideas to impress your date. The last thing you want is for him or her to get bored while out with you. Here’s a suggestion — turn date night into fright night. 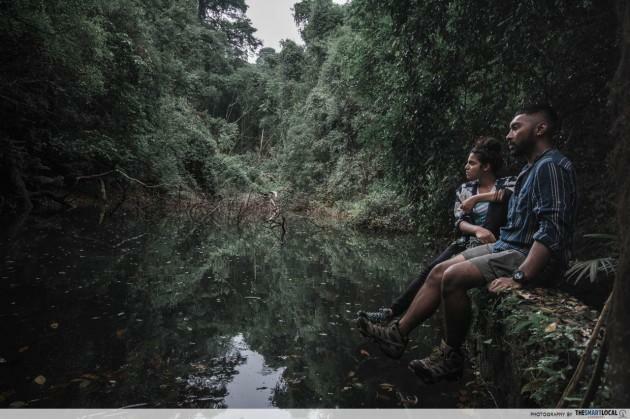 Below, you’ll find 7 spine-tingling places to take your partners along for an adventure they won’t soon forget. As an added benefit, you get to boast about your bravery if they cling onto you in sheer fear. 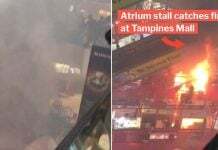 No one ever found Chinatown street or Bishan Park scary. Those places are full of lights and people. The scariest places are deeply secluded. This means you’d best have a car. Besides, you’d want a way of skedaddling if you spot something – or someone – that shouldn’t be there. Dad’s taking mum out for their own date night so you can’t borrow their car? 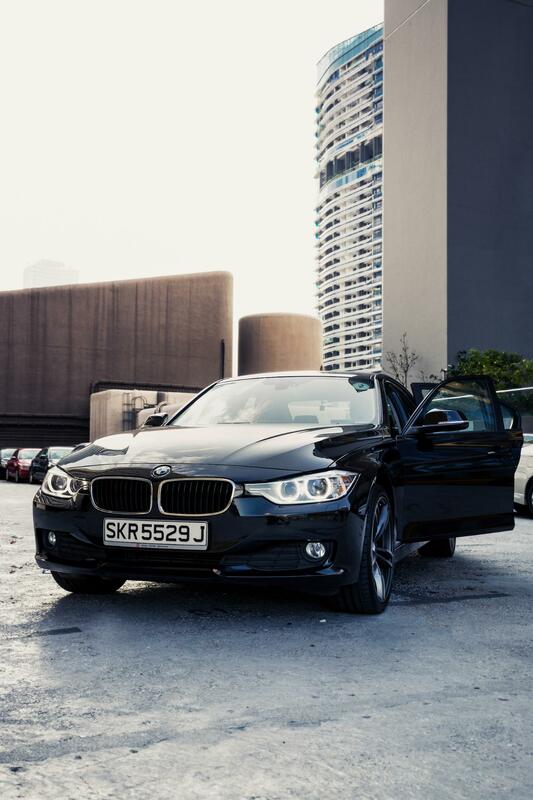 Demonstrate your resourcefulness by turning up in one of those swanky BMWs you can get from Smove. Now that you have a ride, let’s start lacing the list for a spooky night with your significant other. 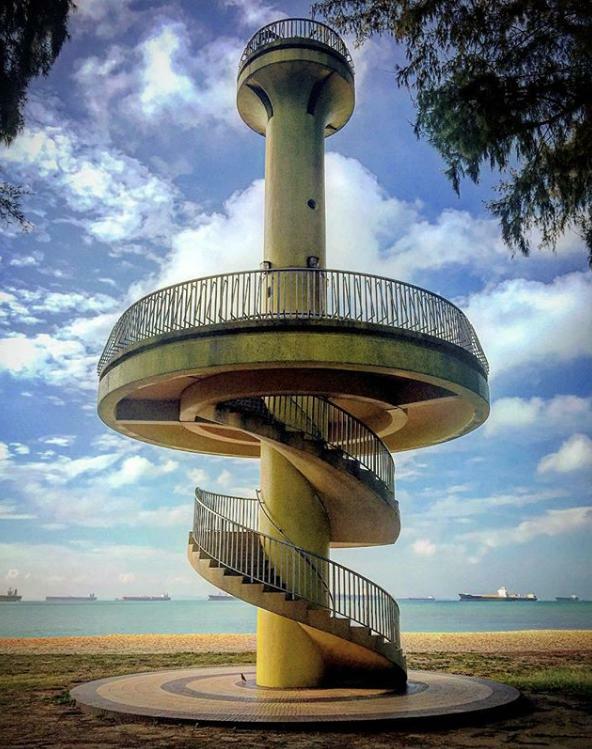 Deep inside Paris Ris Town Park is a 3-storey bird-watching tower chillingly referred to as the “Suicide Tower”. Of the many stories explaining its nerve-rattling nickname, the most commonly told is of a girl with a spirit-seeing ‘third eye’. 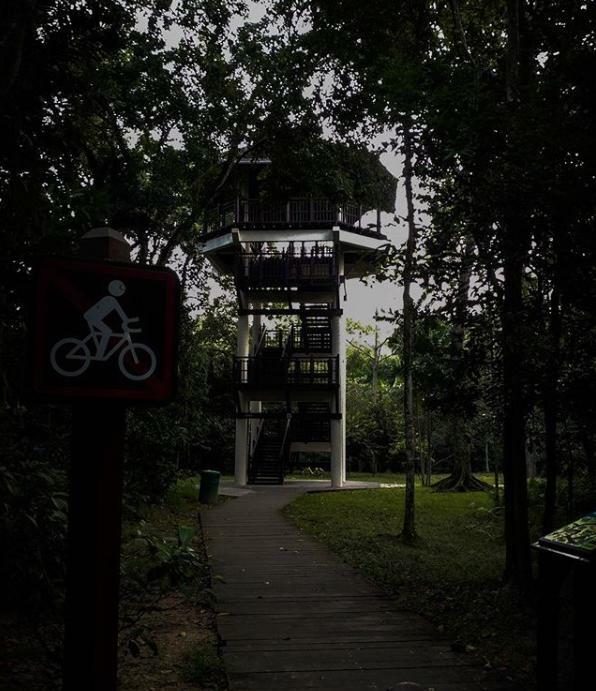 Urban legend has it that the girl, while out cycling with her friends, saw something at the top of the tower. She goes up to investigate but suddenly leaps off the top without warning. Lying injured on the ground, she uses her final breaths to tell her friends that she had in fact been pushed off the platform. 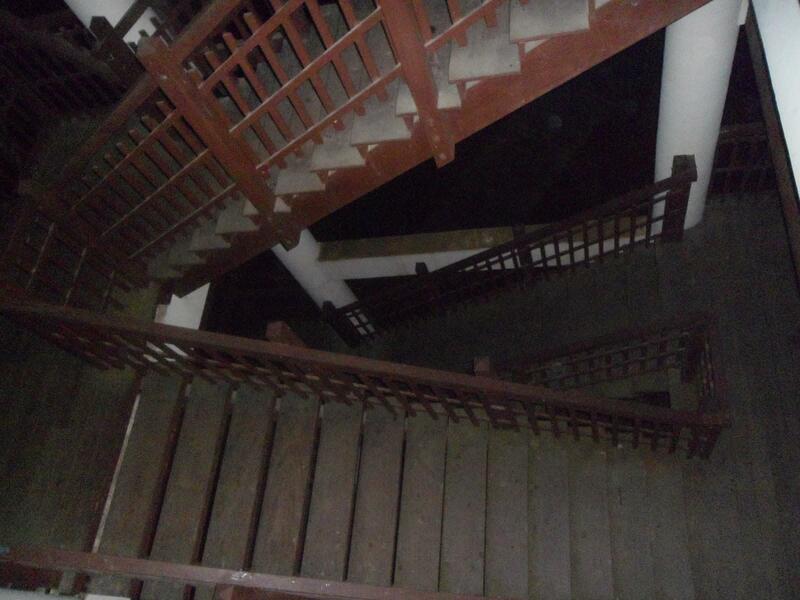 Since then, park-goers and ghost-hunters have reported seeing a girl sitting at the top with legs dangling off the edge. Should you and your lover be so ‘fortunate’ as to see something similar, it will probably be wise to leave the area and drive as far away as you can. Past the numerous residential blocks near Admiralty Road is a small lane that trails into a mysterious bend. 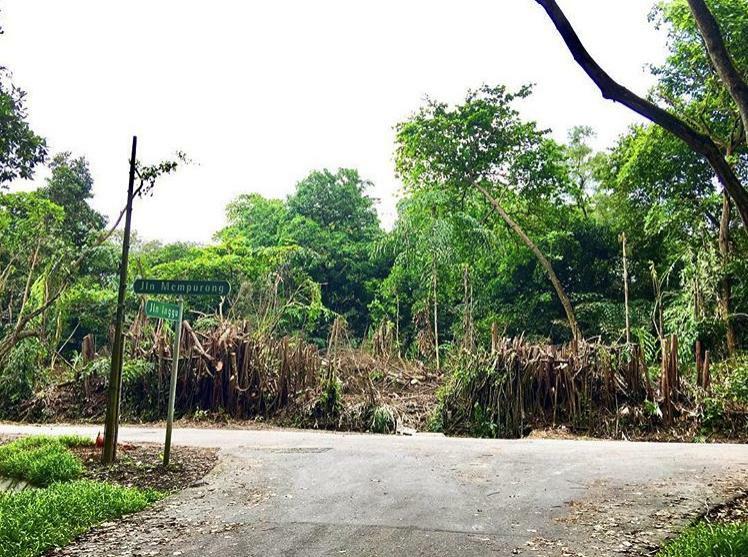 Follow that down and you’ll find yourself on Jalan Mempurong — a little-used road heavily forested on both sides. Drive all the way in, find a safe spot to park your car, fish out your torchlights, and you might find what looks like a battered brick hut — but is actually a gate. There’s no spooky story here. 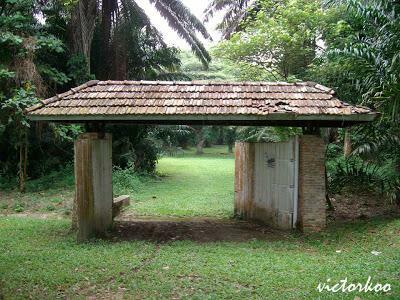 The gate was most likely the entrance to the seaside bungalow of late Cycle & Carriage boss Chua Boon Peng. Nevertheless, when the last bit of daylight expires, the gate and the surrounding forest turn into a nightmarish playground for the imagination. Chances are, you and your date will end up staying inside the car, doors locked, cabin lights on, and holding on more tightly to each other than either of you thought was physically possible. 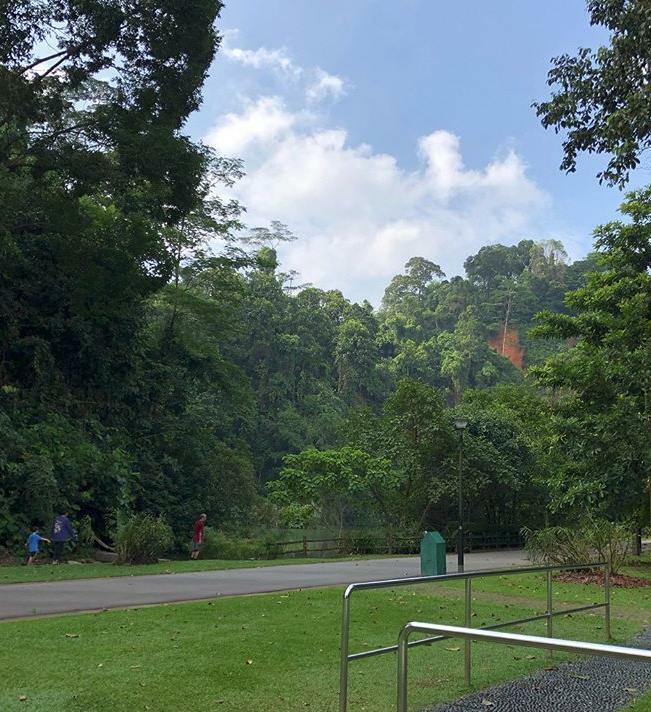 There are reasons why very few people know about the Keppel Hill Reservoir — it’s located far off the main road, the closest being Keppel Hill Road, and is as small as one-third of an Olympic-sized swimming pool. 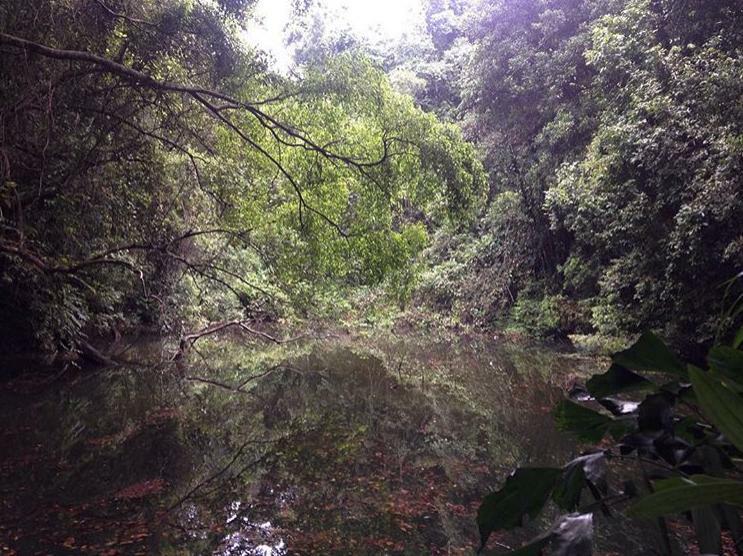 Even in the safety of a bright afternoon, the sinister, swamp-like look of the reservoir will give you the shivers. And not to mention that in 1948, a 17-year-old boy drowned while swimming in the murky waters. So maybe hanging your legs over the water isn’t such a good idea — who knows what will reach out from the shadowy water to pull you in. 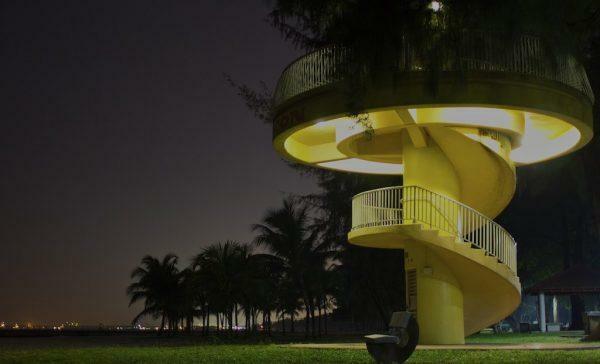 A rough 300-metre walk from the East Coast Park Starbucks stands a yellow mushroom-shaped tower. In the day, the Amber Beacon Tower makes an artful addition to the park. But as dusk falls, the odd structure begins to stir a very different mood — especially considering the reports of a female apparition loitering near the stairs and the haunting wails from the top. We’ll leave to your imagination if those have anything to do with an unsolved murder that happened there some 30 years ago. 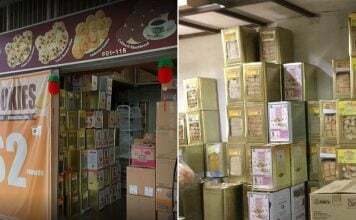 Down a long, wide road past the cemeteries, chicken farms and army camps of Lim Chu Kang sits an aged and abandoned housing complex. 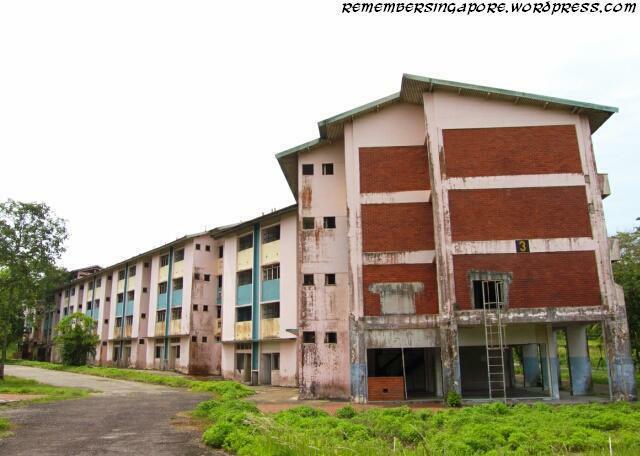 Neo Tiew Estate was vacated in 2002, and has remained empty ever since. 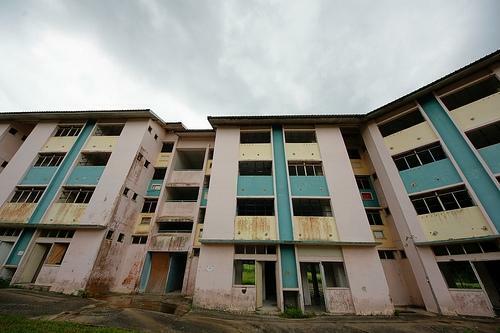 The dilapidated low-rise blocks are now visited only by Singapore Armed Forces soldiers during military exercises. As the sky darkens, the buildings begin to take on the ominous appearance of an old asylum. Rumour has it that banana tree spirits roam the blocks and pontianaks perch on trees — beware of where you let your gaze wander. The devilishly daring among you may be upset to learn that the eerie compound is not open to the public. As for the rest, standing outside should be enough to spook you right back into the safety of your car. 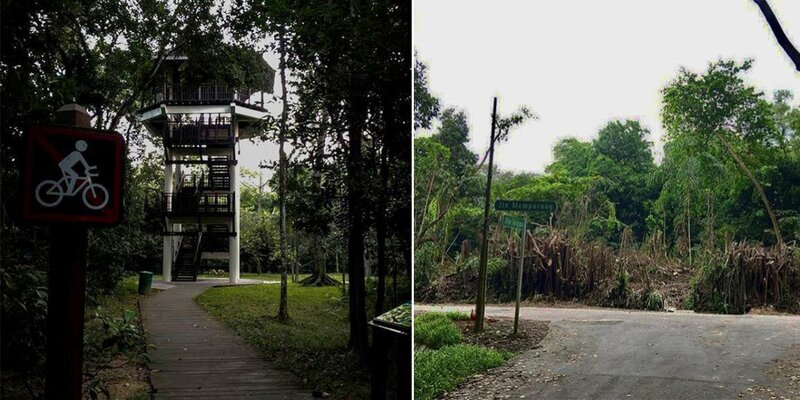 Bukit Batok Nature Park is gorgeous. But like many other beautiful-looking places, a horrifying history runs beneath its bricks. In 2000, a 27-year-old lady was jogging in the park when she was attacked and brutally raped. She was later on found naked and nose-bloodied in a 10-metre deep ravine. A week later, she succumbed to her injuries. The culprit was never caught. 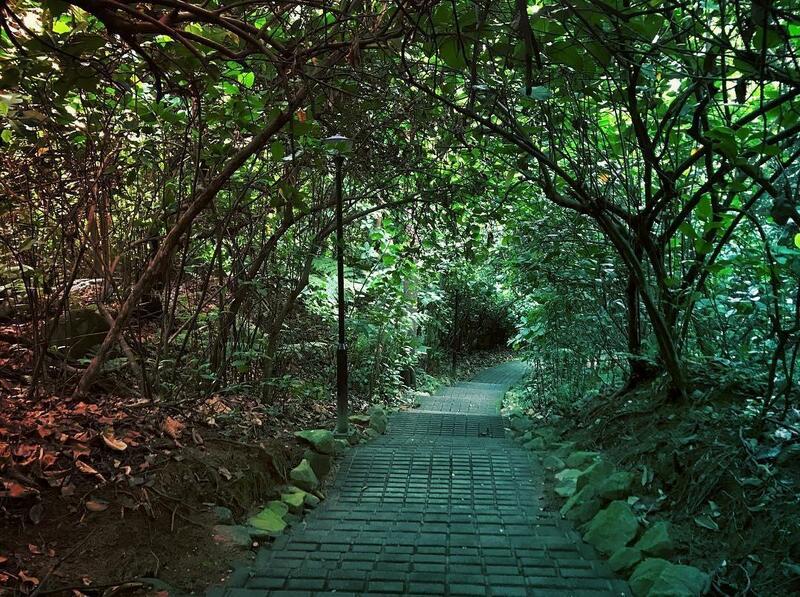 Since her death, there have been tales of a white figure suspended in the vegetation and unnatural chills experienced when walking through certain stretches of the park. If you and your significant other run into something at the park, you can always sprint over to the church across the road and and take refuge there. 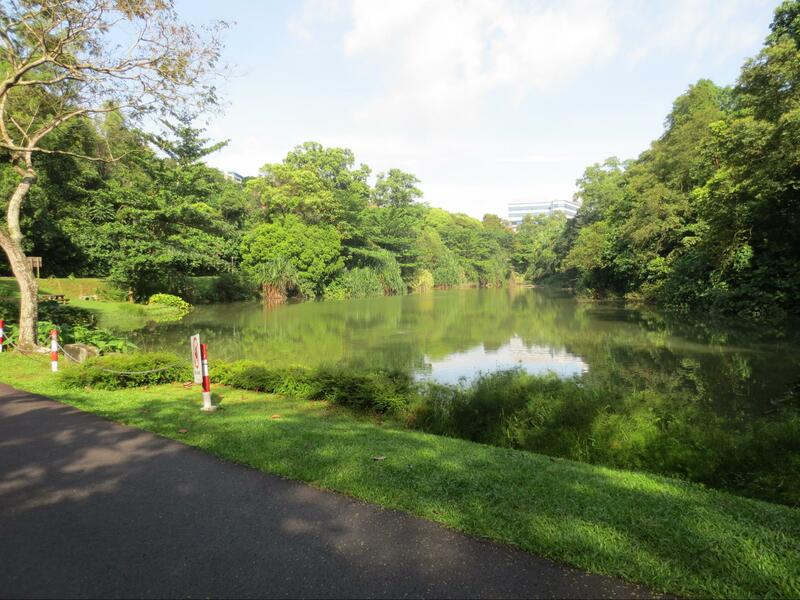 Kent Ridge Park may look just like any other park to take a nice quiet, stroll through. But behind its lush green facade hides a dark history. 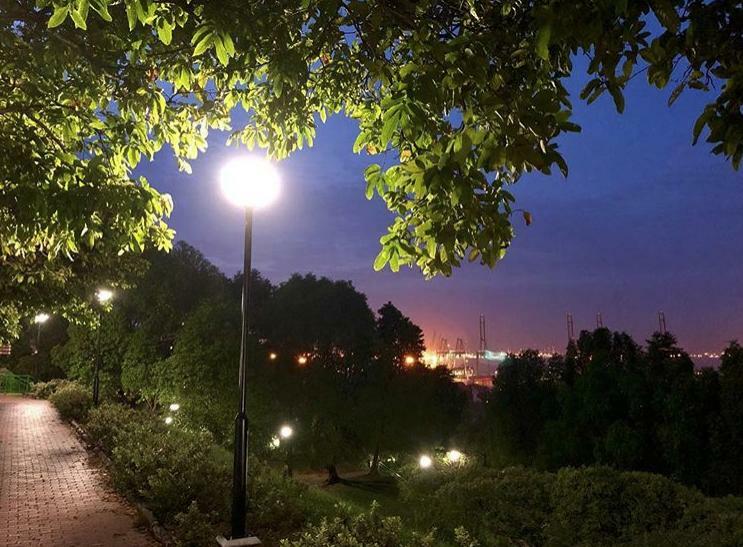 The grounds were host to one of the last battles fought fiercely for our country during World War II — the Battle of Opium Hill. 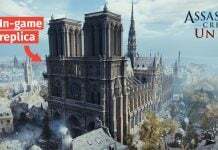 According to some visitors, the ‘battle’, for some, has yet to cease. Some report hearing the distant crunch of soldiers’ marching boots, while others, the muffled shouts of military instructions. The ghastly park is connected to the main road via the long and narrow Vigilante Drive. So the best way in is probably by car — unless you’re willing to walk the harrowing stretch at night. You don’t need a big car to fit two. 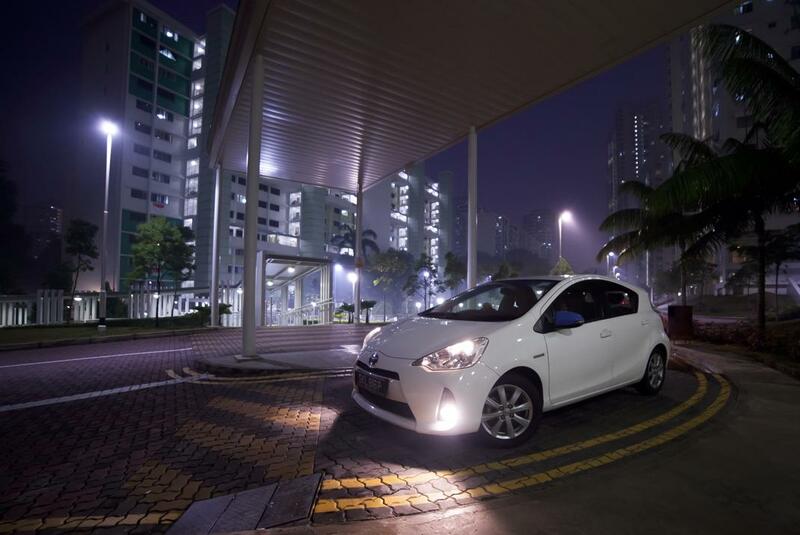 In fact, a small car like the Toyota Aqua will probably make for a cozier cabin affair. 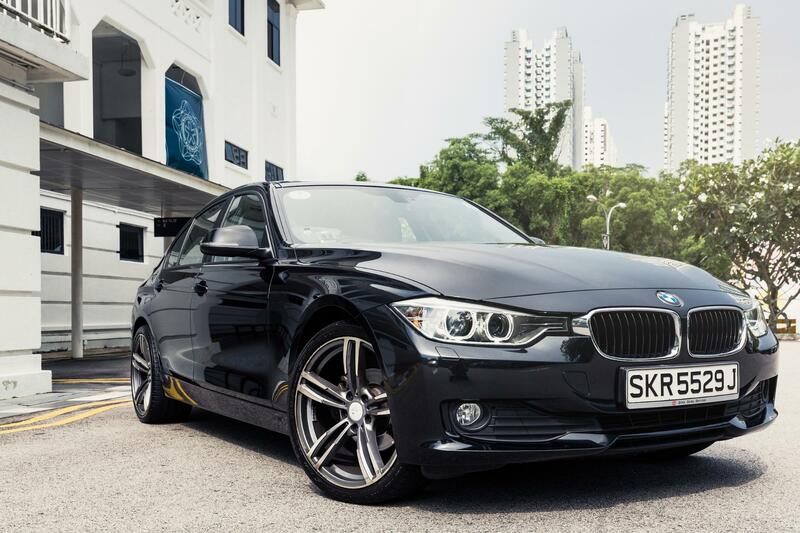 Or if you’re willing to pull a little more from the pocket, you can always impress your date with a thundering BMW. 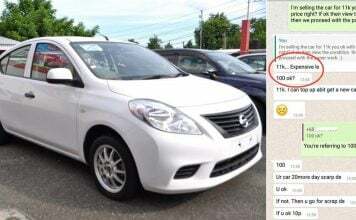 The modest Toyota Aqua falls under Smove’s Saver option, while the BMW under Premium. *Free 100 km mileage for 3 hr and 150 km for 6 hr. Mileage will be charged at approximately $0.45/km, subject to petrol prices. In case you’re wondering why the Saver’s prices are higher than the Premium’s, Saver options usually include free mileage, which means you get to save on fuel cost. Renting a car starts with a quick sign-up on their website. And with no deposits and no contracts, you won’t have to worry about putting your life savings on the line or being fined a year’s worth of your salary because you broke clause number 100-something. 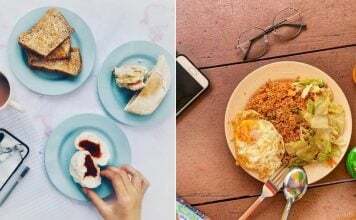 As a special treat, MS News readers will get a top-up of $5 – on top of the usual $20 – when they sign up with the promo code “SMOVEMSN” which will be valid till Thursday (28 Feb). So just register, book a car, pick it up, and you’re ready to scoop up and scoot out with your date to meet the tales and terrors of the night. 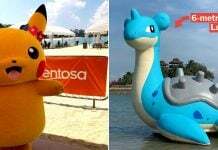 This post is brought to you in collaboration with Smove.